[Excellent Multigrade Handmade Craftwork]: This baby is 100% handmade craftwork with hand painting, She has beautiful hand painted details, hand applied eyelashes, completely hand-drawn nails, warm and humid lips and hand rooted hair to achieve the newborn look, the skin is the most unique place of the doll, much time is spent on skin to make it look realistic. The reborn doll was sculpted so realistic and feel extremely real to cuddle as real baby. [Reborn Baby Size Custom Made Clothes]: The reborn doll measures Approx 23 inches (57cm) from head to toe, and weight 3.5 lbs approximately, the clothes she wear are custom made, you can change 0-3 month baby clothes for her. [Collectible Presents for Children and Adults]: The doll is great choice for kids and adults, it can be used as Festival gifts, Birthday gifts, Children playhouse Doll, Grandpa or Grandma Accompany doll, Lovers and collectors collection. Due to light and other reasons,there may be differences in color. 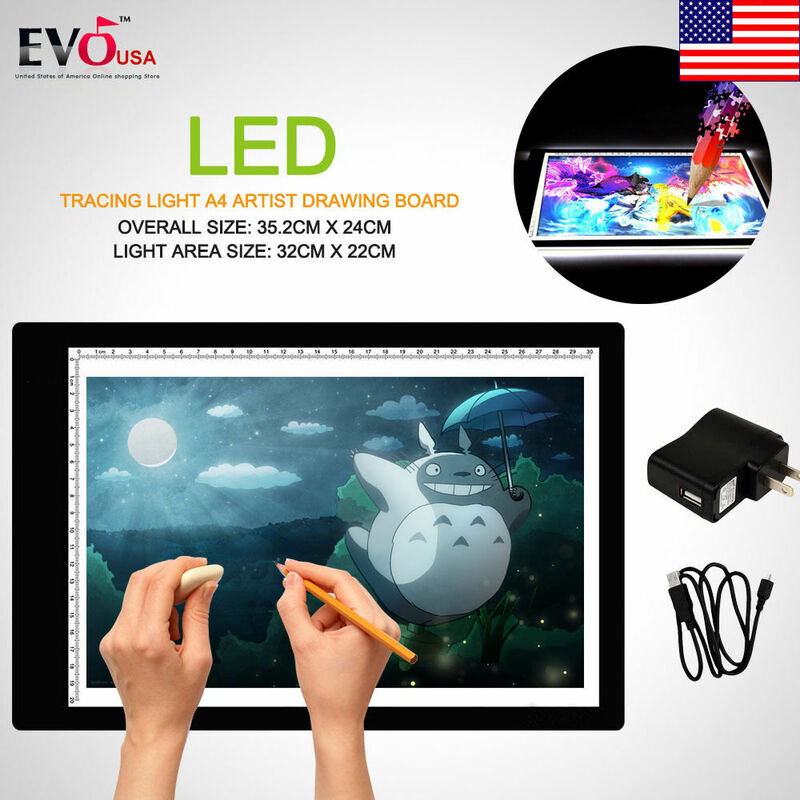 Products are manual measurement, there is a slight size error. Please allow 1-2CM error due to the hand measurement. 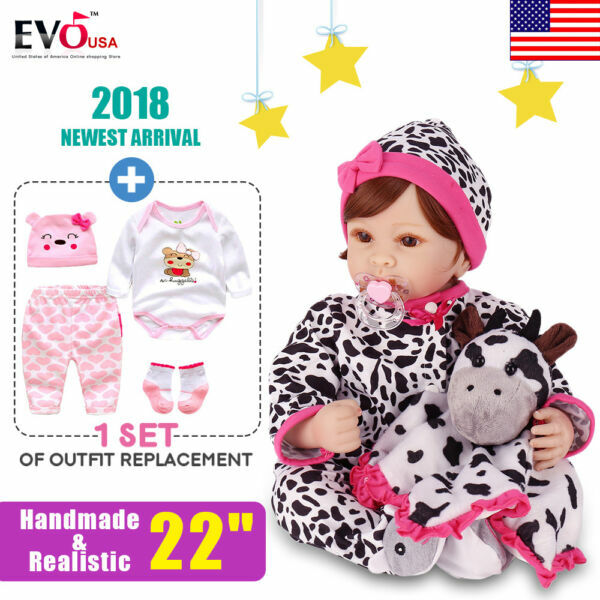 [High Quality Material]: Baby doll girl comes with a soft cloth body with soft vinyl head and limbs for the most lifelike feel when you cuddle her. conforms to the safety requirements of ASTM F963 and EN71 for ages 3+ [Excellent Multigrade Handmade Craftwork]: This baby is 100% handmade craftwork with hand painting, She has beautiful hand painted details, hand applied eyelashes, completely hand-drawn nails, warm and humid lips and hand rooted hair to achieve the newborn look, the skin is the most unique place of the doll, much time is spent on skin to make it look realistic. The reborn doll was sculpted so realistic and feel extremely real to cuddle as real baby.